Gather and celebrate at one of San Francisco's most iconic venues. We're here to make your gathering an evening to remember! Fill out the form below, and our team will reach out soon. 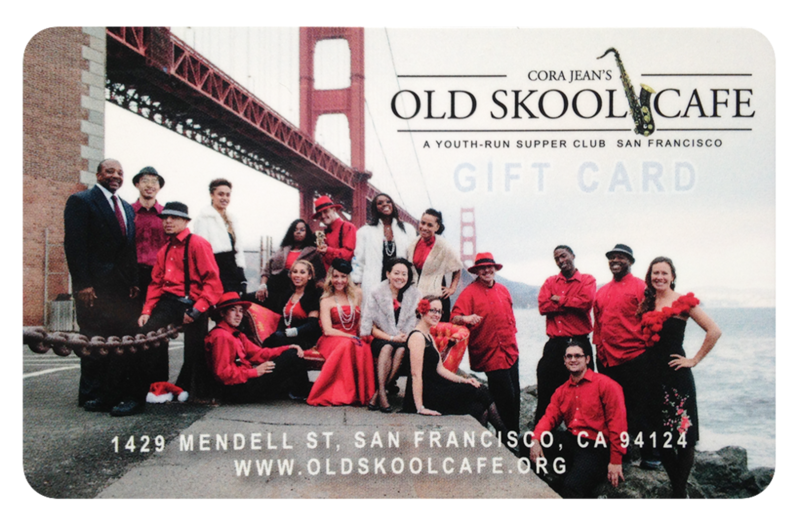 Thank you for your interest in bringing your group to Old Skool Cafe! We will be in touch shortly. Please note that parties of 10 or more will order off our limited menu.